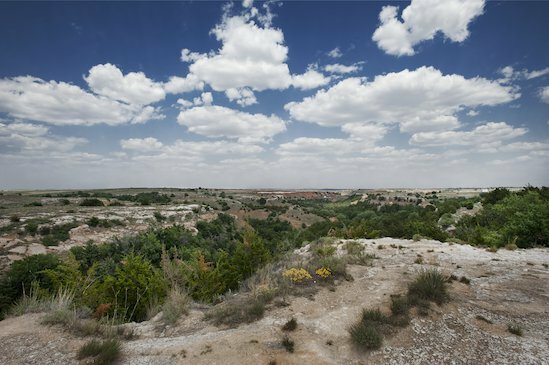 Mark your calendar for a visit to Alabaster Caverns on January 1 for a free guided hike. Meet at the park office at 9am for an easy, 3/4-mile hike. Be sure to bring your leashed pets, binoculars, a camera, water and appropriate dress for a cool-weather hike. The event is in conjunction with the America's State Parks First Day Hikes initiative that will take place in all 50 states. The First Day Hikes offer individuals and families the opportunity to begin the New Year connecting with the outdoors and staying active.